Options Skills are currently recruiting the position of an electrical trainer based in London, Greater London. 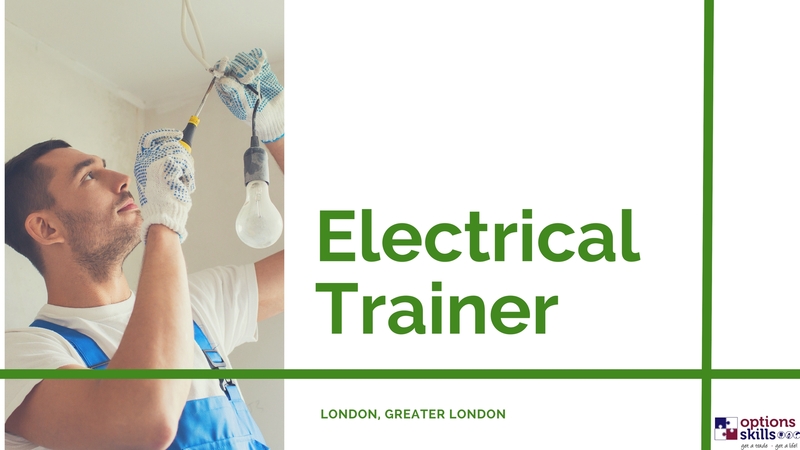 This is an ideal opportunity for an experienced electrician that is looking to enter the training and education sector. You must hold or have held full 17th Edition Wiring Regulations and Part P qualifications. 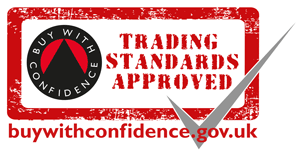 Other electrical qualifications at JIB Standard, NVQ Level 3 or their equivalents and Testing & Inspection are desirable although not essential. You will be training new entrant electricians and domestic electrical installers; therefore, we ask that you have a minimum of five years’ experience within the industry. 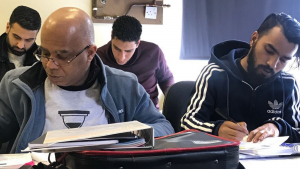 You will have good people skills and join our established training team and help deliver electrical training through practical workshops and demonstrations as well as theory-based classes. Classes are predominantly made up of mature career changers. 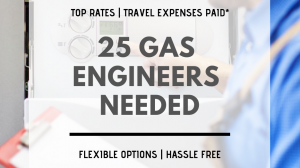 Options Skills is one of the UK’s leading Independent Gas and Electrical Training Providers. 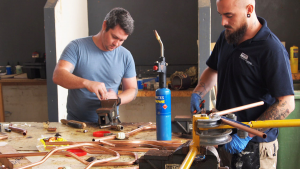 We operate in multiple locations across the UK and offer training and assessment for existing tradespeople as well as offering specialised training courses for new entrants to the industry.